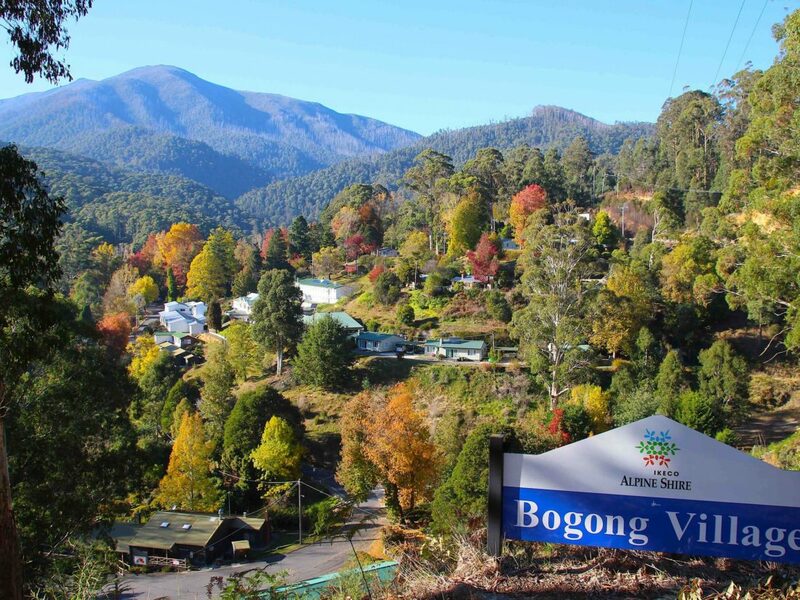 Bogong Village is nestled in the foothills of the Victorian Alps, halfway between Mt Beauty and Falls Creek. There are twenty six self-contained cottages, originally built for workers of the Kiewa hydro scheme now available as holiday rentals. The cottages sit on the side of a valley overlooking Lake Guy and surrounded by Alpine National Park. Accommodation options include a one room studio plus two, three and four bedroom cottages. A short drive uphill takes you to Falls Creek for snow sports in winter and bush walking and cycling in the warmer months. A short drive downhill takes you to Mt Beauty and the Kiewa Valley offering a variety of places to sample local food, wine and beer. Mt Beauty offers many fun and relaxing activities hosting a golf course, picnic areas and walking trails. The more adventurous can go horse riding, gliding or paragliding. 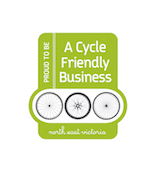 The location is well known to cyclists who come for the challenging road cycling and the amazing variety of mountain bike riding on the trails and in the dedicated parks that dot the area. For those with with a love of culture the historic gold mining towns of Harrietville, Yackandandah and Beechworth are close by.